DEMAND’s head pointer is perfect for BC3 competitors using a ramp. 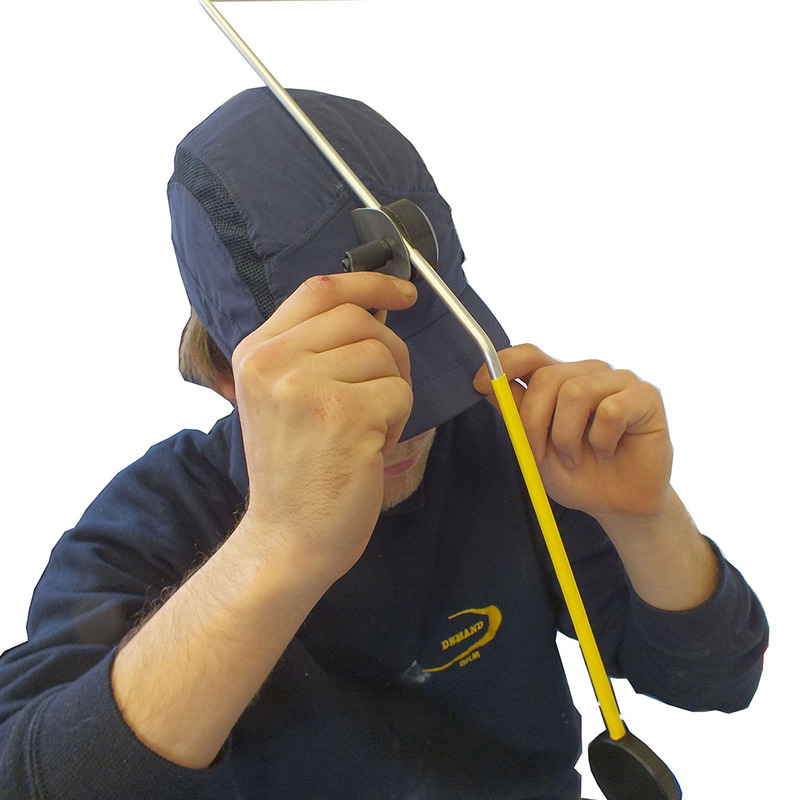 The cap is reinforced giving this head pointer all the stability of a helmet head pointer and it looks great too. It is a perfect partner to the D-ring ball rest. 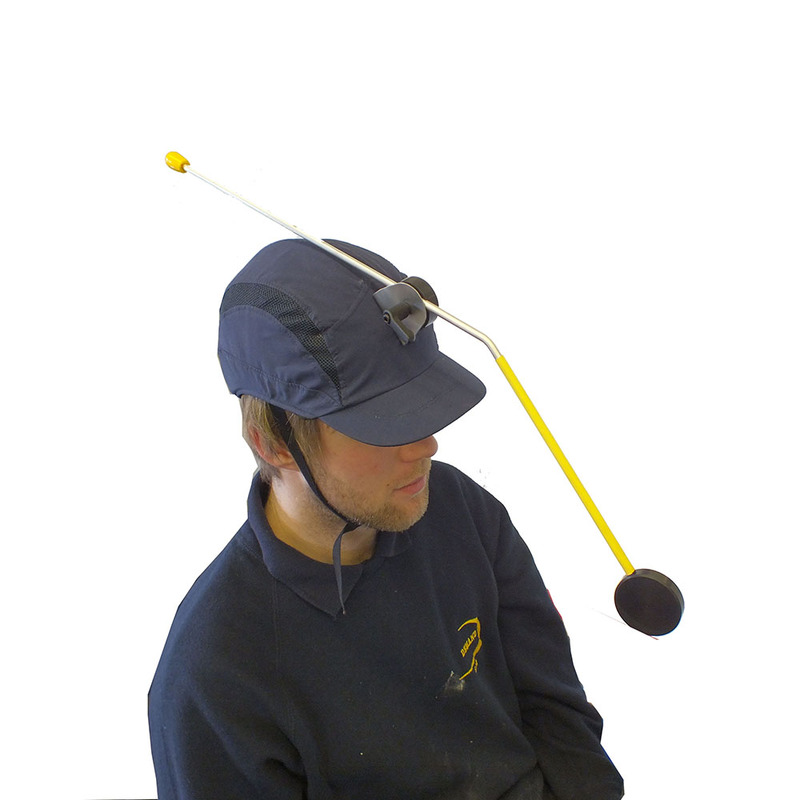 The head pointer has length and angle adjust to suit every player and shot.